Xenadrine is a notorious offender of containing the deadly caffeine-ephedra combination that the FDA has long banned now. Back in 1998 two young Candians were killed in a car accident involving the weight loss drug that had allegedly facilitated the vehicular manslaughter. In 2003 Baltimore Orioles’ pitcher Steve Bechler died from heat stroke after taking too much Xenadrine. 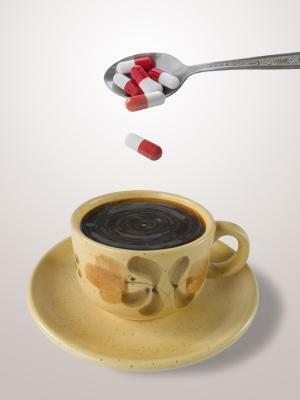 Xenadrine use to rely on a combination of caffeine, ephedrine and Asprin. Ephedrine is an effective weight loss tool but can have deadly side effects involving heart complications. TO get things straight, Xenadrine was never banned, only the ingredient Ephedrine was banned by the Food and Drug Administration back in 2005. So if you ever see Ephedrine as an ingredient in any supplement you should contact the FDA as it is illegal. 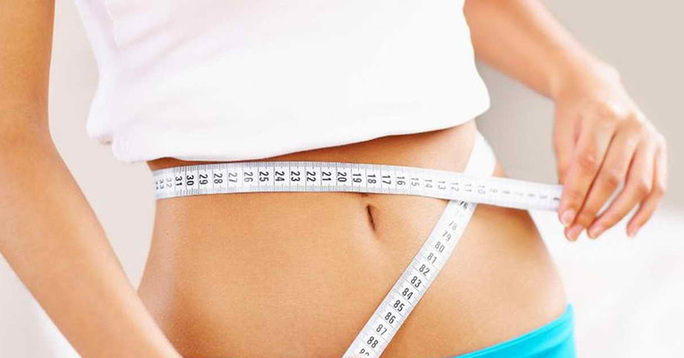 What does the company claim that Xenadrine does to help users lose weight? Xenadrine claims to give users energizing and impressive results. They say the pill is thermogenic and a rapid-release formula that allows you to get same day results. They chalk it up to green coffee extract as their secret ingredient for weight loss success. The company doesn’t describe much of the science behind it, they just use the word science over and over and employ vague terminology like thermo, fat melting, and more. They recommend you drink 10 glasses of water a day to prevent dehydration and advise against taking it 5 hours before bedtime.